Could it really be that simple? 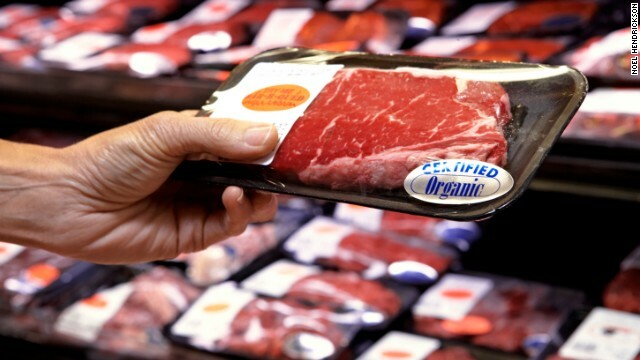 Cut back on red meat consumption to reduce Type 2 Diabetes. And another nearly 80 million are in a pre-diabetic stage. But the results also seemed to support the positive effects of meat reduction. During the research, the study found further evidence that limiting red meat consumption over time could aid in Type 2 Diabetes prevention. 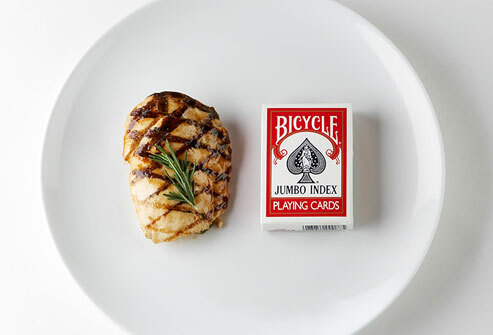 In 2000, total meat consumption (red meat, poultry, and ﬁsh) reached 195 pounds per person. That is is 57 pounds above average annual consumption in the 1950s! So now that we know better will we make the change? Are we willing to take measures to contribute to long term health benefits and prevention of deadly diseases? Soy: Soy contains protein, isoflavones, and fiber, all thought to provide health benefits. 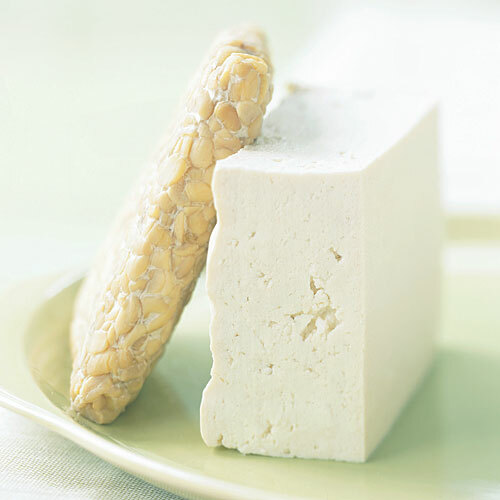 Soy from tofu or tempeh is an excellent source of dietary protein, including all essential amino acids. 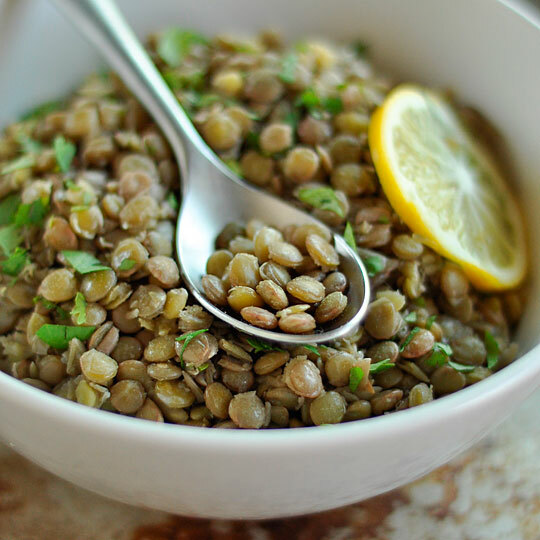 Lentils and Beans: Are high in protein and fiber and low in fat, which makes them a healthy substitute for meat. They’re also packed with foliate, iron, phosphorus, potassium and fiber. 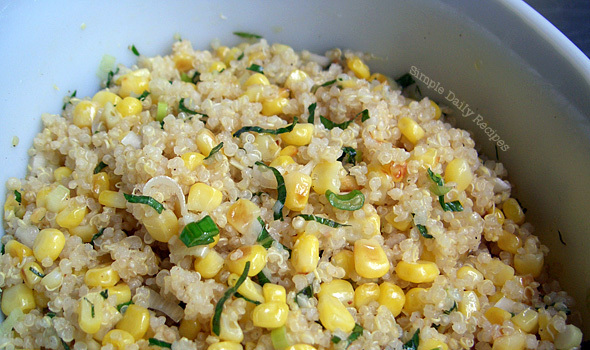 Quinoa: This grain is a source of high-quality protein, as it contains all the essential amino acids. 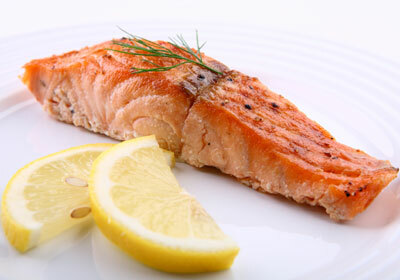 Salmon: Salmon is a good source of omega-3 fatty acids, which help keep blood from forming clots and protect against irregular heartbeats that may cause a heart attack. Almonds: Contain fiber, riboflavin, magnesium, iron and calcium. 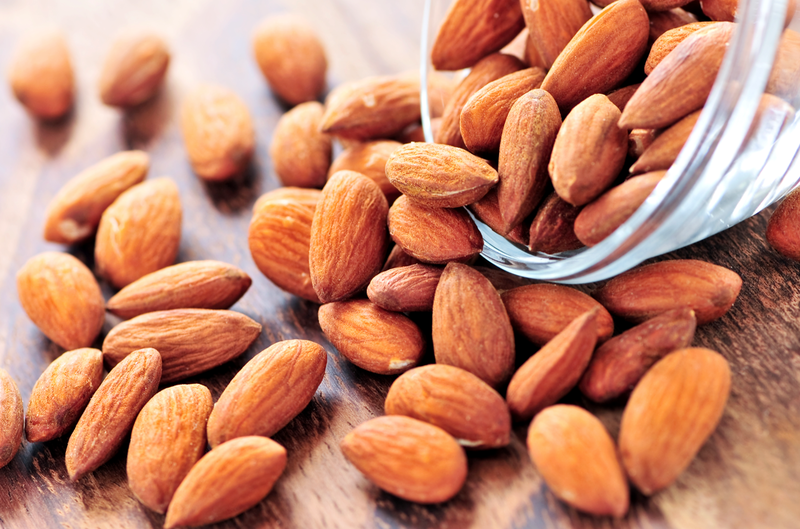 In fact, one serving (about seven almonds) has more calcium than any other type of nut — 22 milligrams. 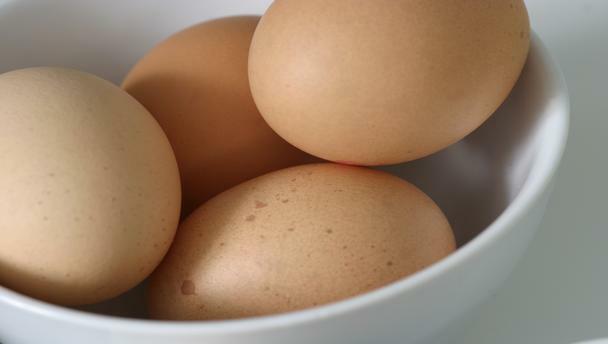 Eggs: Protein packed, but one large egg has 186mg of Cholesterol. Consider substituting servings of vegetables for servings of meat, or avoid high-fat dairy products for that day. Absolutely, I appreciate you asking. Send me a link when your post is up!